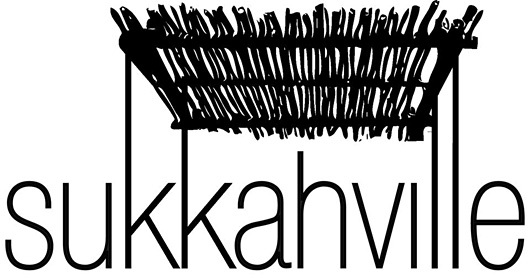 Kehilla Residential Programme invites architects, students, artists, builders and allied design professionals to submit design proposals for the fourth annual Sukkahville Design Competition. The aim of this open competition is to design a temporary, free standing Sukkah to be built on Nathan Phillips Square in front of Toronto’s City Hall for the holiday of Sukkot, with a contemporary design language and approach. A Sukkah is a temporary structure constructed for use annually during the week long Jewish festival of Sukkot. 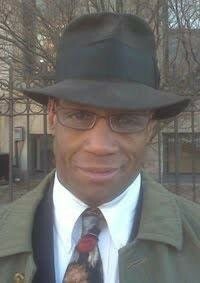 The original source for this tradition is Leviticus 23:42-43, where it is described as a reminder of the booths that the children of Israel dwelt in after God brought them out of their slavery in Egypt. Many later interpreters have understood the Sukkah as symbolizing the frailty and transience of life. While building a Sukkah is a particular Jewish ritual observance, it represents many conceptual themes surrounding the essential nature of dwelling, which are universal in nature. Proposing an innovative Sukkah design which delicately balances the inherent dichotomies of new/old, open/closed, temporary/permanent is the challenge inherent in this competition. Competition website for registration and additional information.